The commercial fishery for bream extends from Bundaberg in QLD to Bermagui on the south coast of NSW. Methods of capture include gillnets, haul seines and beach seine nets. Bream is also a by-catch of inshore trawling and trapping. The main fishing methods for commercial fishing in VIC and SA are gillnets and haul seines, and in WA almost all of the commercial catch is taken with gillnets. Available mainly wild-caught, though Yellowfin and Black Bream are also farmed. They are found mainly in estuaries, though also along the coast and around rocky reefs, lighter coloured fish are caught at sea, while darker ones are from estuaries and further up river. 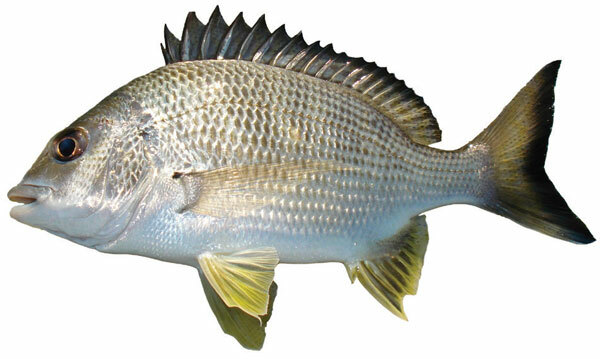 Black Bream are found around southern Australia, while Frypan Snapper and Pikey Bream are found in northern waters. Yellowfin and Tarwhine are found along the eastern coast up to far north Queensland, and Tarwhine is also found along the southern to central coast of WA. Black and Yellowfin Bream are endemic to Australia. Taste, Texture delicate taste, fine texture. 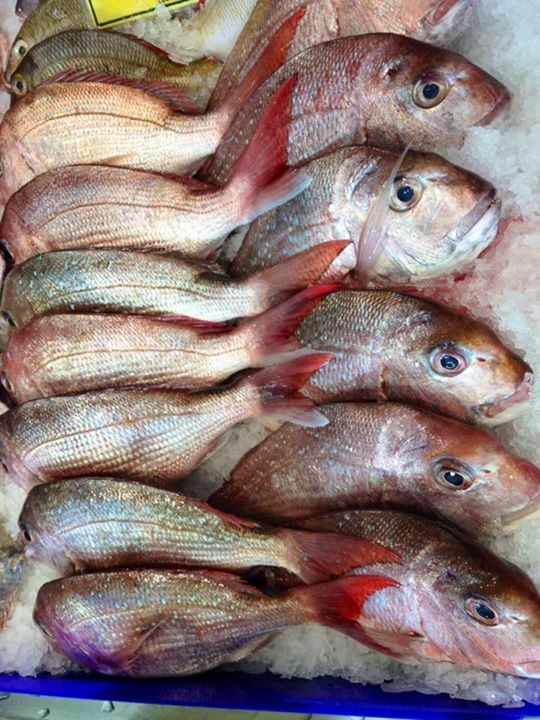 Available year round with Black Bream peaking in WA in August and September and some available from SA in the second half of the year, and Yellowfin peaking in NSW from February to June and Queensland from May to July. Varies with species, typically from a minimum of 200g (Tarwhine and Yellowfin Bream) to a maximum of 1.5kg (Black and Frypan Bream) and 25-45cm in length, though they can grow to at least 4kg and about 60cm.